Soca heavyweights, Dr. Jay, Barrie Hype, Jester and Crown Prince have been on a roll with this series. Look for hot remixes of your favourite tunes for 2015, exclusive 'dubs' and new releases. 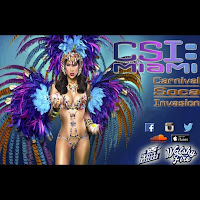 Ryan Sayeed and Walshy Fire are invading Miami carnival 2015 with "CSI: Miami" The "Carnival Soca Invasion!" 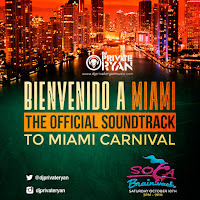 This mixtape is a guideline to the newer soca music that you will be hearing during the weekend of Miami Carnival. Titan VCD of BoYaKa sMash presents to you "BoYaKa SOCA", a soca based mixtape created while in Miami for Carnival with your favorite new soca hits, various blends, edits, brand new soca to get familiar with & remixes sMashed together in one. 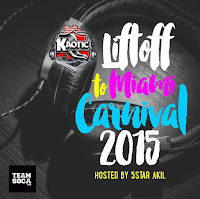 Miami Carnival 2015 in the air and Kaotic doesn't disappoint, joining forces with 5 Star Akil to host this year's Miami Liftoff mix is definitely going to get you pumping to the fetes in style. 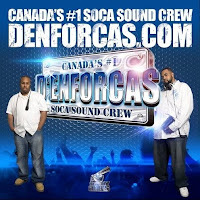 Blazing Soca hits from 2015 and giving sneak peek into 2016.